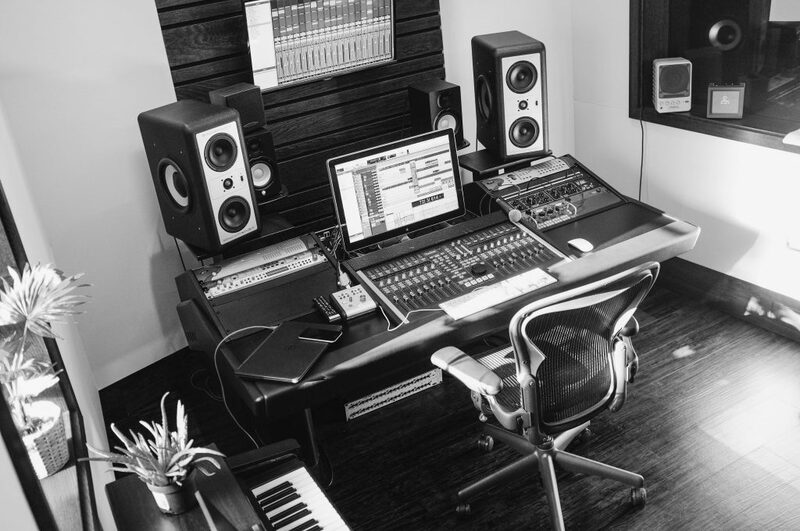 Welcome to Cavendish Studio, a state of the art mixing and mastering facility located in the heart of Kings Cross in London. 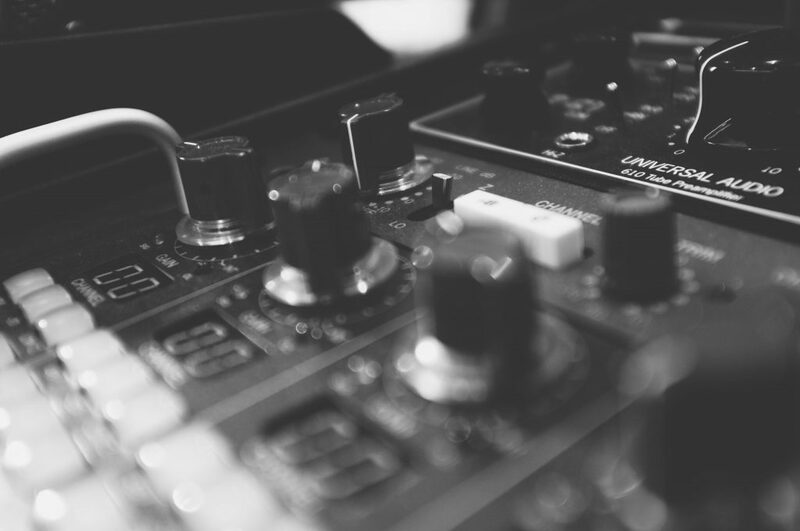 As an in-house facility we mix and master every album released on to the library; not only that but we are able to offer bespoke music production and post-production services for both existing and new clients. We have a small live room capable of housing a string quartet or drums; a perfect little room for tracking vocals, soloists and much more.